At DNO – Doing New Orleans right means putting the client’s needs, goals and objectives first among all priorities. We believe that communication is the key to successful program planning. By employing exemplary ethical standards, high expectations and in-depth knowledge of New Orleans as a destination, we consistently exceed our clients’ expectations. ·What is a Destination Management Company (DMC)? A local service organization that provides consulting services, creative event-planning and exemplary management of logistics based on extensive knowledge of the destination and the needs of the client. DMC’s typically handle any and all of the needs associated with Corporate and Incentive Travel Management such as: special-event planning and production, activities and tours, team-building, transportation, site-selection and program logistics. A DMC provides the time-saving convenience of one-stop-shopping for all services associated with a specific destination as well as the cost-saving advantage of extensive local knowledge, professional relationships, expertise, and local resources. DMC’s understand the needs of meeting planners and can help them accomplish their goals for efficient and organized programs and masterful execution of programs from conception to completion. A DMC can provide the very best a destination has to offer while also providing unique and memorable experiences for attendees, all this while helping meeting planners meet their budgetary needs. 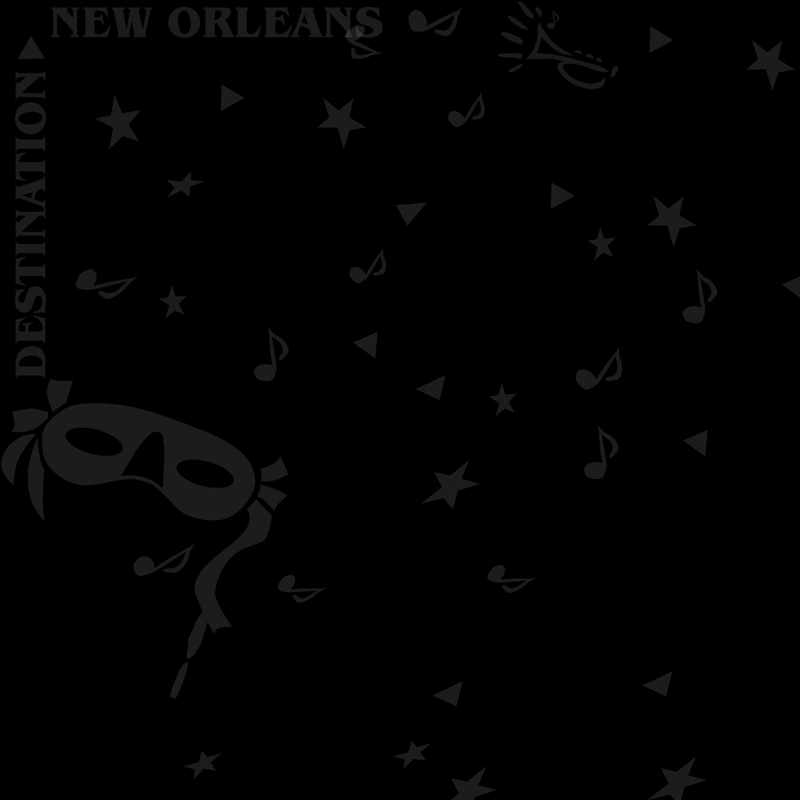 How does DNO – Destination New Orleans get paid? We have the distinct advantage in this industry of being able to handle payment several different ways. Generally, however, DNO (and other DMC’s) receives discounted or wholesale rates from our suppliers and vendors that we then mark up slightly to build in our own profit margin. These rates and discounts vary from vendor to vendor, but the price charged to the client is generally about the same (or less) than if they went direct to the vendor and received retail rates. This way all costs are outlined in a proposal or a contract with no “hidden” or management fees attached at the end of a program. If a separate “management fee”, or a “time and materials fee” is required by a client rather than the traditional “cost + mark-up” method, then DNO can make special arrangements to meet those specific needs. How are payments and deposits handled by DNO? Each client and program is planned on a customized and individual needs basis, however, in general we expect to receive 80% of the total contracted amount pre-paid 30-60 days prior to the service date. The remaining 20% and any additional services added on-site will be Invoiced Net 30 Days after the completion of the program. If planning is done far in advance, the pre-paid 80% may be broken up into several payments over time. It is customary to receive 50% of the total at the time of the contract, another payment of 30% 30-60 days prior, and the remainder due after the satisfactory completion of the program. Does DNO carry Liability Insurance? DNO carries extensive commercial liability insurance in the amount of $2,000,000 per occurrence, $2,000,000 in personal injury, and $2,000,000 general aggregate insurance. Upon request, DNO will provide to its clients a Certificate of Insurance naming its client as an Additional Named Insured. Why should I choose DNO as my DMC in New Orleans? Simply put . . .at DNO we do New Orleans like no other DMC. Our level of knowledge and expertise is unparalleled in New Orleans. We conduct ourselves with nothing but the highest level of professionalism, business ethics, and industry standards. Our goal is always to exceed these standards and to forge ahead to create new ones. DNO prides itself on its creativity and innovative approach to meeting our clients’ needs. We hold incredibly high standards for ourselves, as well as for our vendors and suppliers in order to exceed our clients’ expectations. Our integrity and reputation are unequalled. Upon request, we will be happy to provide specific references, testimonials and letters of recommendation.